When it comes to a professional septic tank system installation service in Darrington, Schleg Valley Construction has you covered. We are your one stop company offering you a full range of septic system pumping services, repairs, full design, permitting, line repairs, excavation and more. After all, when it comes to your home and your septic tank system, you always need to be sure that everything is working properly. For a new installation, we will be able to come out to your property, evaluate the land, do a full assessment of your needs for your household, and begin working on a full septic tank system design. From there, we will put together the planning and implementation of your installation. If you happen to have an older system that is in need of replacement, we will also be able to assist you to meet your needs. There is nothing that our team of trained professionals cannot handle, and we are fully certified to tackle your septic tank system installation and maintenance needs. 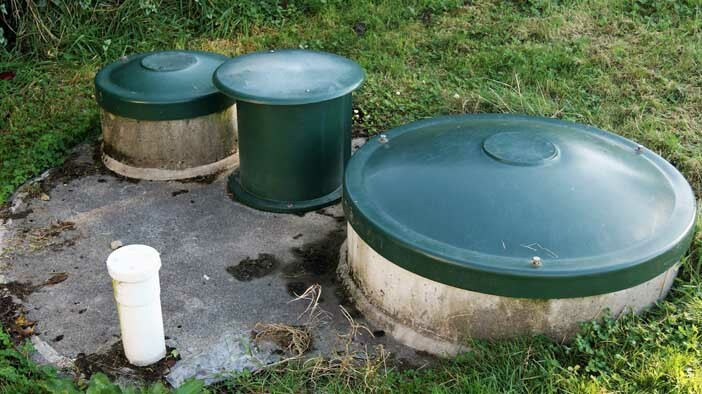 Because the installation of a septic tank system is nothing that should ever be taken lightly, we always take the utmost care to pay attention to every single detail of the job to be done on your property. Not only do we have the expertise to get the work completed in a timely fashion, but we also excel in customer service. This means that someone will always be there to help address any of your concerns and to make sure that every base is covered. Regardless of your septic needs, we have a full range of services that will match up with your budget and help you to ensure that your property is well taken care of and your household waste needs are fully functional at all times. Call Schleg Valley Construction today at (425)312-6750 to learn about how we are the number one septic tank system installation service in Darrington.